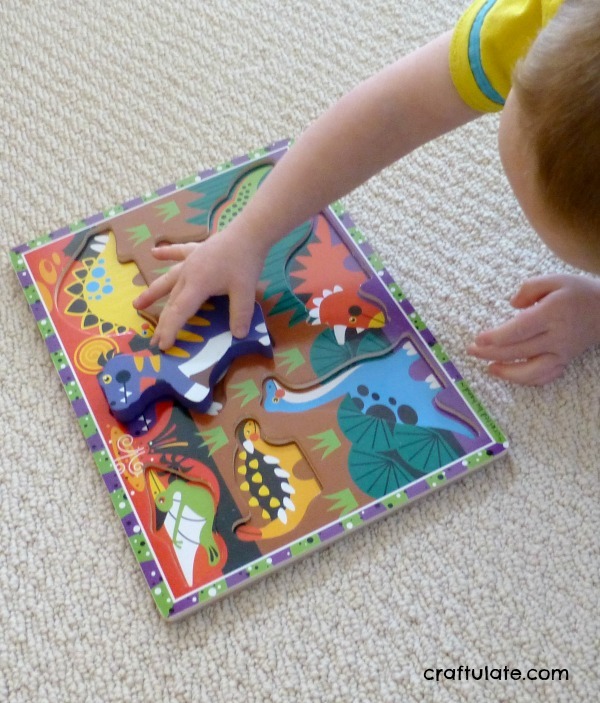 This week we are taking part in Play, Craft and Learn with Dinosaurs – a five day series covering many different aspects of discovering dinosaurs. Today’s theme is gross motor skills, so here is our dinosaur obstacle course! Then repeat until the puzzle is complete! I demonstrated the route to him and he seemed to be keen to try, so he got his first puzzle piece and completed the course. He didn’t give much of a roar as he was too excited about finding his next piece! For some reason he didn’t have any interest in climbing over the bean bag and always missed that out, but he did everything else! When all seven puzzle pieces were in the correct place he was very pleased with himself! For our first obstacle course this was a complete success! 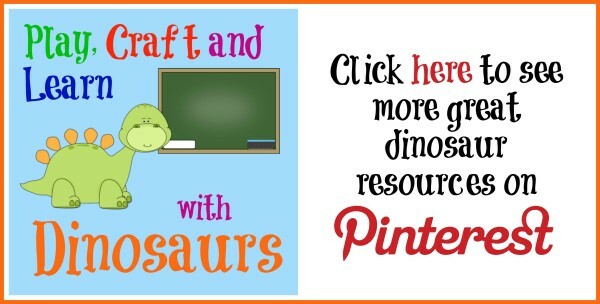 This post is part of the Play, Craft and Learn with Dinosaurs series. Please check out the gross motor activities from the rest of the team! So fun! 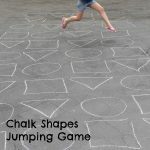 My kids love obstacle courses, I love the idea of including a puzzle, what concentration it takes to do that in the middle of running around! So fun! So cute, the puzzle addition is great thinking! This is such an amazingly cute idea. 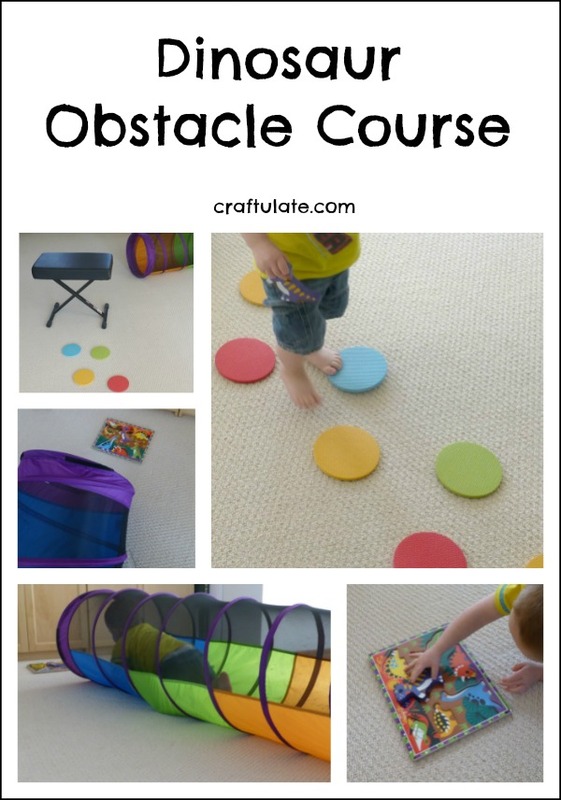 Love how you set up the obstacle course, so fun! I LOVE this! especially the idea of the goal being to complete the puzzle. My daughter has been getting bored with her puzzles, but this kind of activity would be something she’d like. Where did you get those foam circles? Fantastic idea for my dinosaur topic. 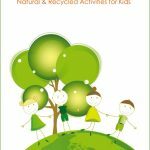 I am hoping it will cover for 2-4 years old children.